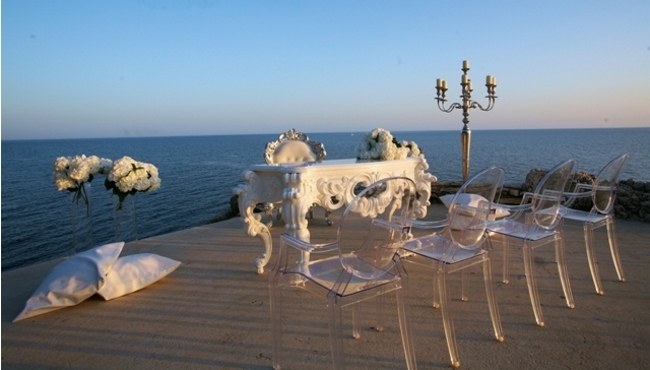 Are you looking for a spectacular destination for your wedding? 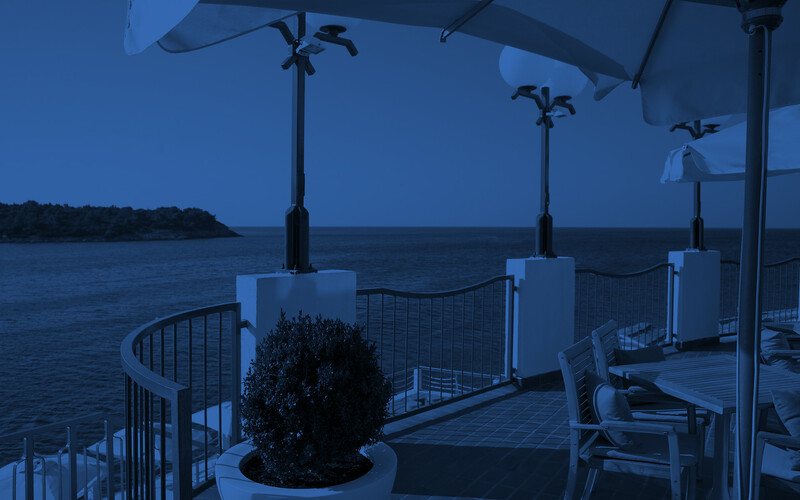 Located a stone’s throw from the Adriatic Sea, Park Plaza Histria Pula makes an unforgettable setting for the seaside wedding of your dreams. Find the perfect place to share your vows from our resort’s sizeable selection of exclusive seaside venues. Surrounded by shimmering waters and pebble beaches, our resort offers breathtaking views of Verudela’s archipelago. Your guests will love gazing out at the verdant landscapes and the beautiful Marina Veruda port. Park Plaza Histria Pula is recognised for its distinctive design—a blend of neutral decor and modern amenities that can adapt to any theme. Our private wedding planner can help you take advantage of our hotel’s restaurants, bars, exclusive wellness and spa centre, and our many recreation options. Contact Park Plaza Histria Pula for wedding venue information and to begin planning your enchanting ceremony.